It’s advantage are convenient connection and simplicity to use . It can carry out jump change, gradual change, strobo flash and other changing effects . connection to our RGB edge-lit strip bars. 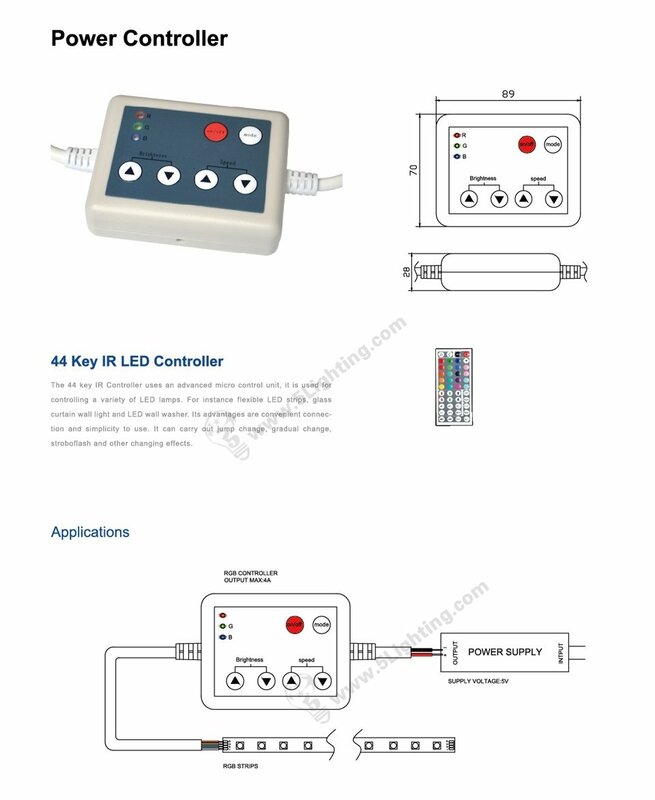 The max currency for this RGB controller is 4 A , 12 V / 24 V input . 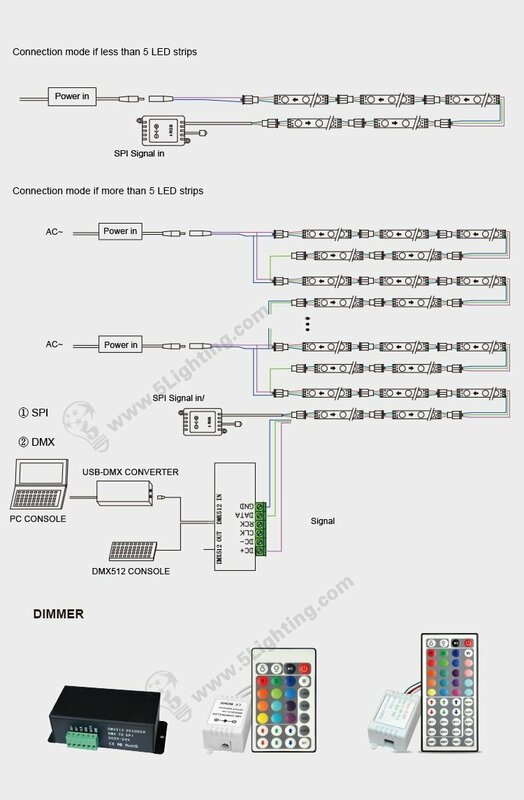 With this fantastic accessory you will get full control of the RGBW possibilities of our edge lighting in seconds.